You are ultimately the marketer of your business. Blogging on a consistent basis is more important that you think. Blogging is essential. You might be saying to me right now, “Kurtis, I don’t have time to blog or even know how!” Perfect. We are going to show you exactly how to create engaging content on the fly. 61% of consumers have made a purchase based on a blog post that they read. 60% of consumers feel positive about a company after reading its blog. 70% of consumers learn about a company through its blog versus ads. These fun facts were brought to you by Sprout. 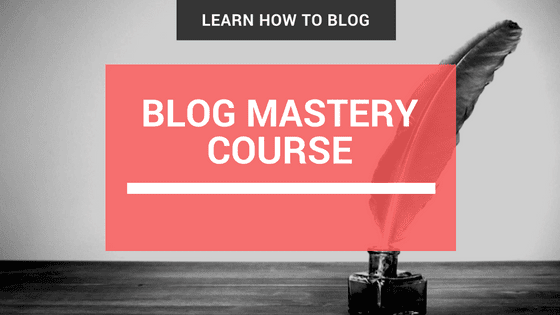 Lesson 1: Why Do You Need to Blog?